Lifetime Channel’s Designing Spaces did a South Florida edition this past December and Dependable Shutter & Glass invited to be a part of it. The segment stressed Hurricane Protection and the effective ways to protect your life and assets. 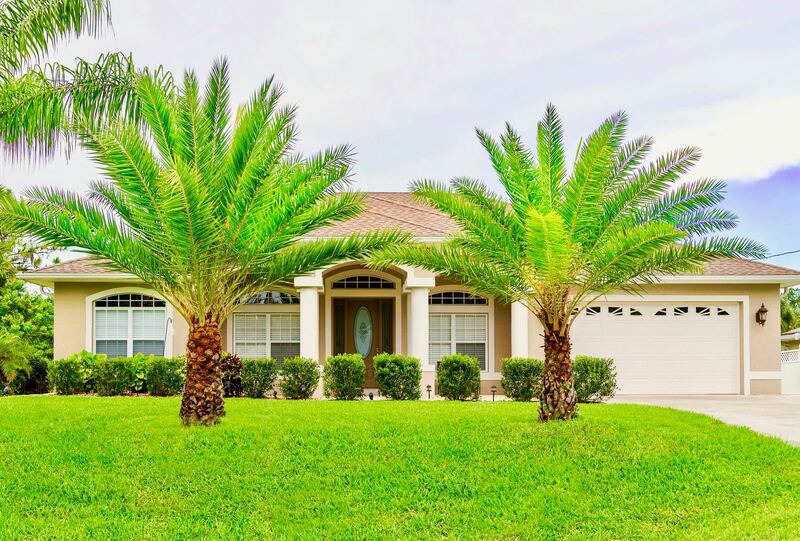 With DS&G’s position as a leader in the installation of impact windows, doors and hurricane shutters, the popular show was a natural fit for us. This was a very exciting opportunity to showcase DS&G and display how we rise above our competitors. 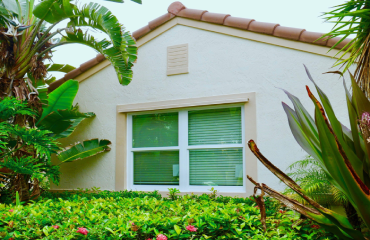 We specialize in high-quality impact glass windows and doors, hurricane shutters and precision installation, maintenance and repair services. 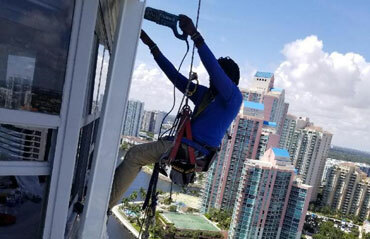 Our products exceed South Florida’s building codes in high velocity hurricane zones. With the experience gained from over 6000 installations, we’ll guide you through the process of choosing the right products to enhance the style, beauty and comfort of your home. Impact Windows and Doors - The right protection for your home. Affordable & durable storm protection solution. 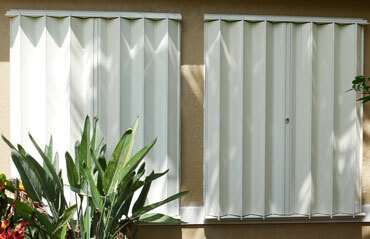 Maintenance & repair services to keep your windows, doors and shutters always ready for storm season. Michael Codori and a partner were able to finish a 12 accordion shutters job in a second floor in one day (9-5pm), half the scheduled time!. Michael was in and out of the house several times and always courteous and respectful. Thanks! I had a great experience with Dependable Shutter. From the estimate to the install, every person I talked to was excellent. Surita helped me get the installation scheduled at a time that I could be home and even let me know when an earlier date opened up. This company does excellent work AND stands by their work 100%. When I recently had issues with my balcony not draining properly (where they had installed shutters 3 years ago) they came out and fixed the problem at no charge. Mauricio was absolutely fantastic. He was extremely knowledgeable, super polite, on time, and caring. Fill out the form below to be contacted by one of our consultant. All requests are answered within 1 business day.